For over 50 years, Abbey Platinum Master Built has helped our customers build their dream custom homes, estates, and acreages in the Central Alberta region. Our award-winning team takes pride in giving our homeowners an unforgettable experience from start to finish, making it easy for you to settle into your custom property quickly, and with total peace of mind. Learn more about our custom build process below! Our custom homes and estates are just that: custom! While we have a vast portfolio of previous projects to help guide customers when it comes to choosing features, layouts, and designs, no two builds are identical. Your one-of-a-kind home is designed to fit your needs. No matter the size of your home, our expert builders use a collaborative approach to ensure that every detail works together to fulfill your vision. 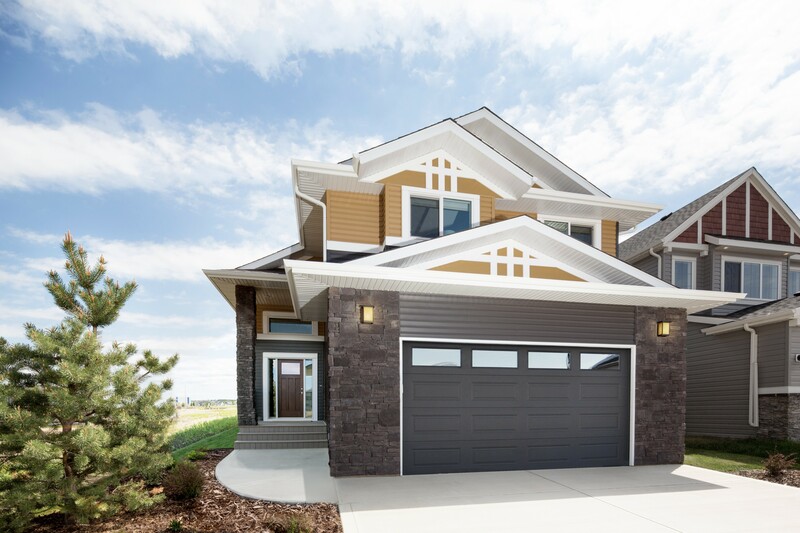 The Abbey Platinum Team guides homeowners through the entire construction process, right from determining what layout and structure fits your price point, all the way through to your possession date! For many homeowners, one of the most appealing aspects of a brand new build is having the ability to ensure your home includes all the dream features on your wish list. From beautiful quartz and granite countertops to custom cabinetry, and even a rotating fireplace wall, our builders have the experience to ensure your dream comes to life with unparalleled precision. For more information on custom homes and estates contact our team now! 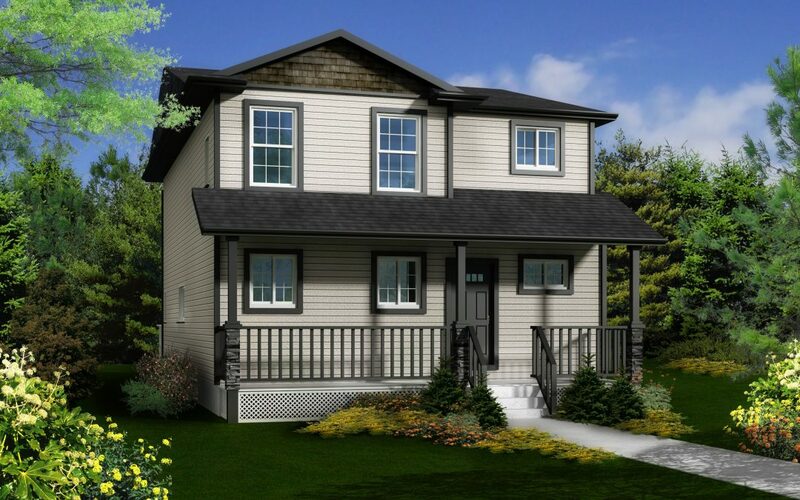 Alberta’s heartland is the ideal location for acreage living. With picture perfect views, ample space to explore and recharge away from the buzz of major metropolitan hubs, a custom acreage serves as your personal country retreat. 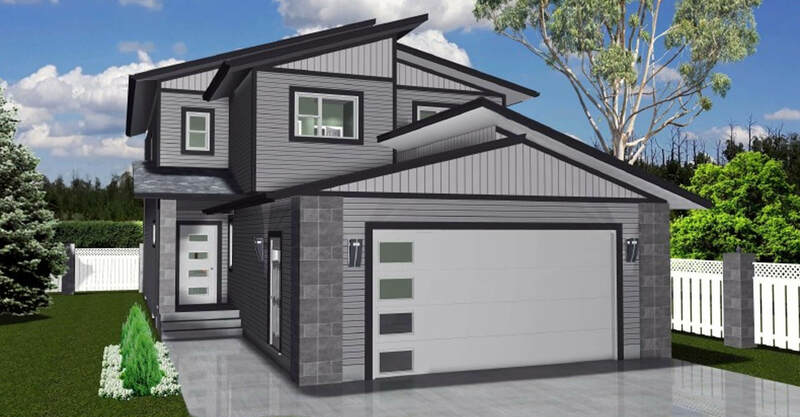 Abbey Platinum Master Built has helped many customers make the leap to acreage living all throughout Central Alberta, including locations like Gull Lake, Pine Lake, and locales within an hour radius of Red Deer. Partnering with our builders alleviates the headaches of managing the details that go into making sure your acreage is properly connected to all necessary utilities. Find out how to get started building your perfect rural retreat by contacting our team today!